Raksha Bandhan, meaning "Knot of Protection" is one of the most important festivals celebrated by Hindus throughout the world. The festival stands for the beautiful relationship shared between brothers and sisters. A lifelong promise of protection is made on this special occasion. 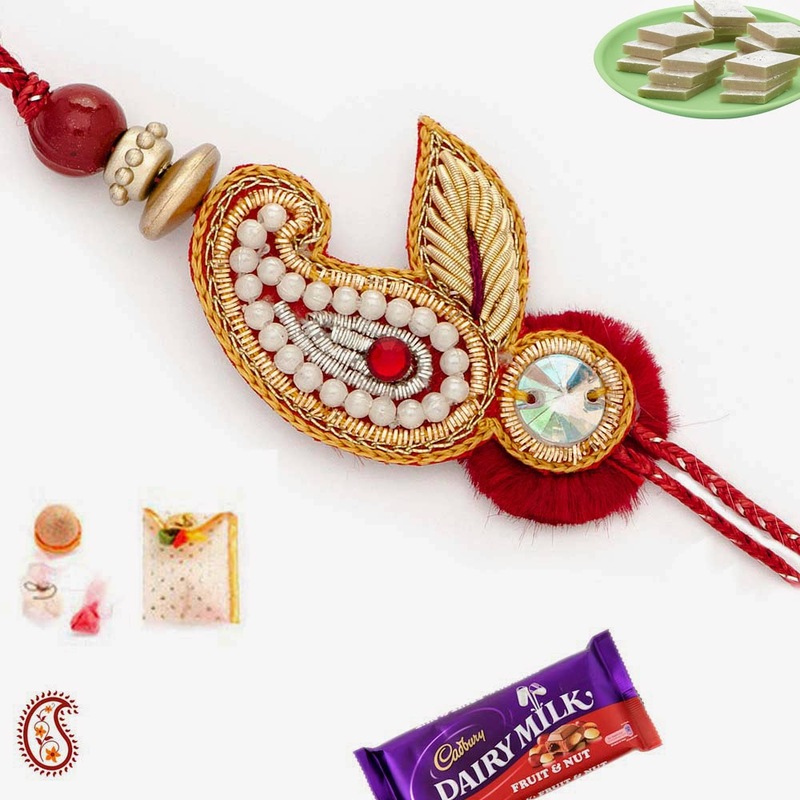 It exhibits the beautiful relationship of love, care and affection between siblings.Raksha Bandhan, meaning "Knot of Protection" is one of the most important festivals celebrated by Hindus throughout the world. The festival stands for the beautiful relationship shared between brothers and sisters. A lifelong promise of protection is made on this special occasion. It exhibits the beautiful relationship of love, care and affection between siblings.